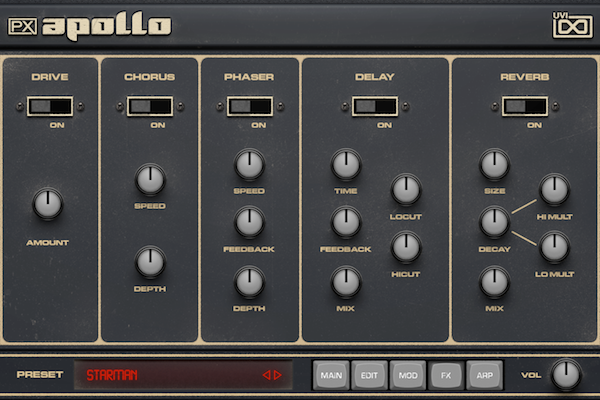 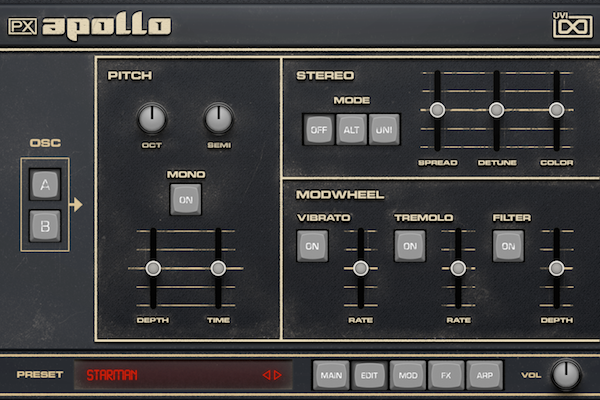 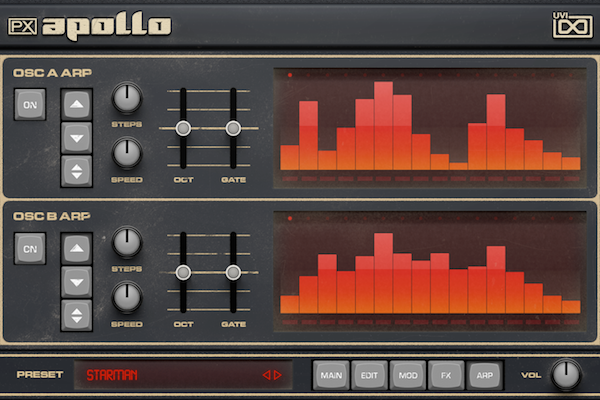 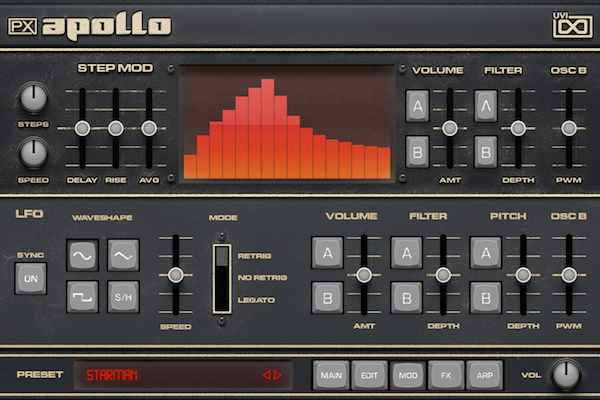 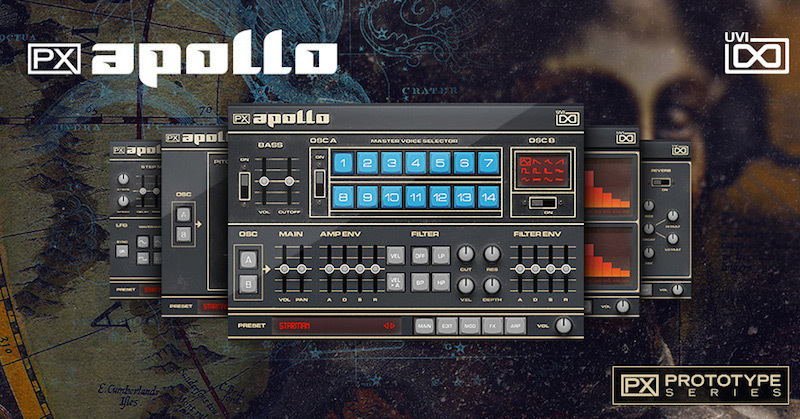 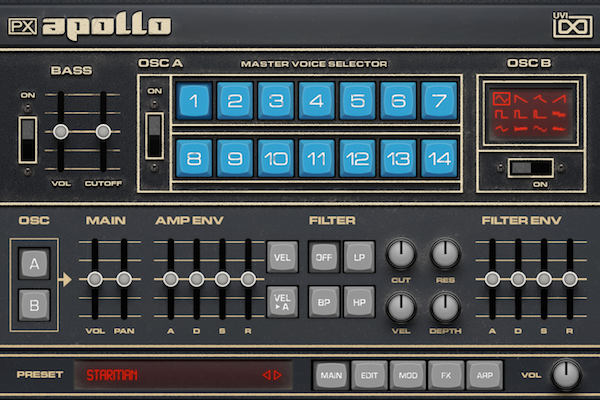 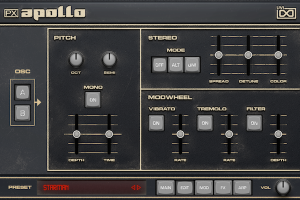 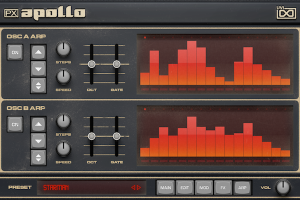 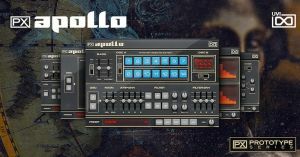 PX Apollo by UVI is a Virtual Instrument Audio Plugin and Soundware (e.g. 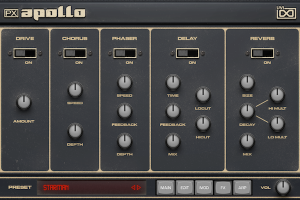 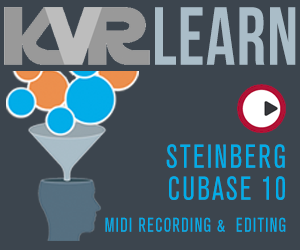 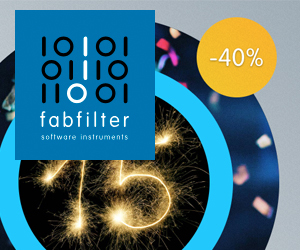 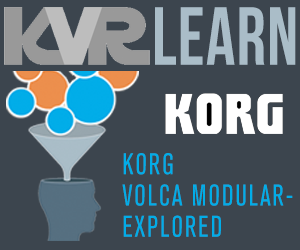 samples or presets that load into other products). 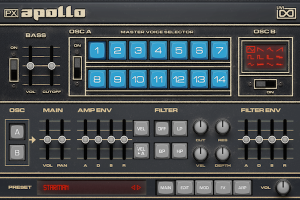 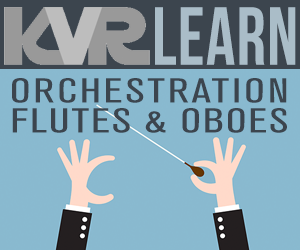 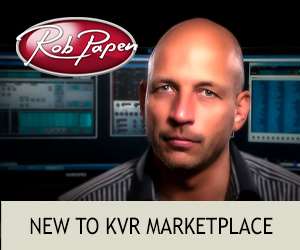 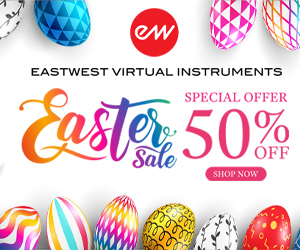 It includes, and is therefore "powered by", UVI Workstation, which functions as a VST Plugin, an Audio Units Plugin and an AAX Plugin. 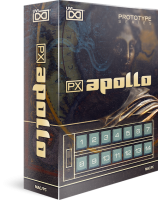 Based on a rare synthesizer prototype of the one of the world's first polyphonic analogue synths, PX Apollo consists of over 4,000 samples and 150 ready-to-play patches; explore the surreal and incredibly warm tones of this relic from a key moment in synthesizer history. 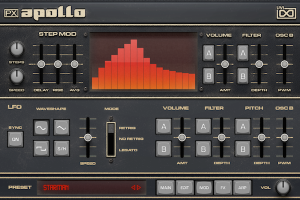 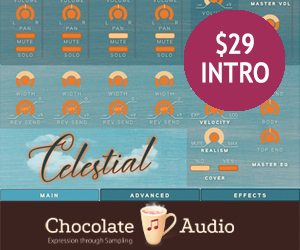 PX Apollo's UI was inspired by the aesthetics of the original hardware and developed to allow both quick edits to preset sounds and deep customization by way of a full compliment of synthesis tools and effects including 3 oscillators, envelope generators, high-quality filters, pitch and stereo controls and per-oscillator modulation and arpeggiation. 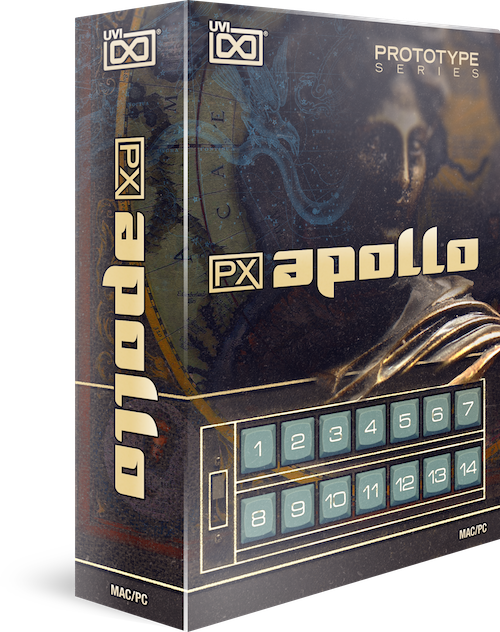 PX Apollo marks the first release of our PX Prototype Series, exploring the oft veiled world of unique, fringe and unreleased electronic and acoustic instruments.